Update: It is unclear how much of this “different profile” is spin, how much is greenwash, and how much is progress on climate disruption. Rex Tillerson is Donald Trump’s presumptive Secretary of State. News reports say Exxon’s position on climate disruption changed radically when Tillerson took over. 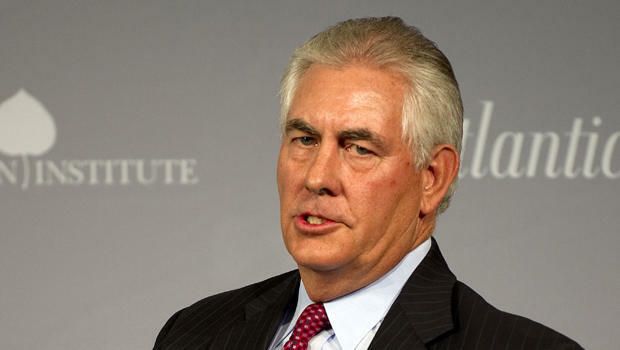 “Before and after Rex Tillerson, Exxon had a very different profile, as a company, in the issues related to climate change, and that’s worth noting,” said Sam Adams, the United States director for the World Resources Institute, a nonpartisan group that advocates for international climate action.